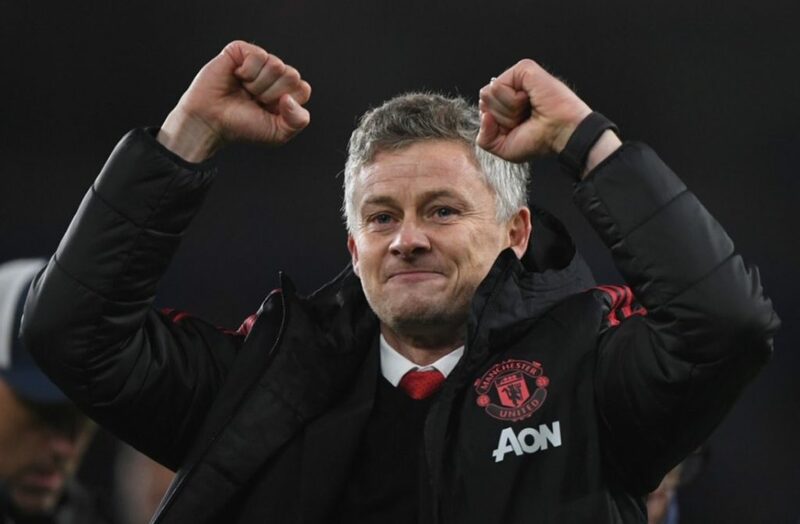 Ole Gunnar Solskjaer is set to take charge of his first match as Manchester United temporary manager at Old Trafford in under an hour’s time. The club hero thrashed Cardiff City 5-1 in Wales over the weekend in his first game in charge following the dismissal of Jose Mourinho nine days ago. Solskjear’s Manchester United face an out-of-from Huddersfield Town side this afternoon with the Terriers starting the day in the relegation zone and would be bottom should Fulham avoid defeat at home to Wolverhampton Wanderers in today’s lunchtime kickoff. The temporary manager continues with Marcus Rashford as the central striker in a front free, aided by Romelu Lukaku being given leave. Anthony Martial isn’t fit to be included in today’s matchday squad so the English youngster is partnered by Jesse Lingard and Juan Mata in attack. No surprise to see Paul Pogba in the starting lineup. The 2018 World Cup winner is joined by Fred and Nemanja Matic in a central midfield three with Ander Herrera dropping to the bench from the side that started at the Cardiff City Stadium last weekend. Phil Jones and Victor Lindelof remain the centre-back partnership with Eric Bailly among the substitutes and Chris Smalling still absent. Youngster Diogo Dalot starts at left-back and Luke Shaw on the left-hand side of our back four. The Terriers have lost their last five Premier League games, scoring just three goals in the process. Manager David Wagner starts with five defenders but a number of attacking players too. Huddersfield have a couple of pacey players in their starting lineup as well as playmaker Alex Pritchard. Star player Aaron Mooy is sidelined.